One of the biggest drawcards of the Consumer Electronics Show (CES), held in Las Vegas in the US every January, is its sheer scale. Covering nearly 200 000sq m of exhibitor space and showcasing more than 20 000 new products, it provides a wonderful overview of the best — and sometimes the worst — of new consumer technologies. But its size is also its disadvantage. Finding the cool stuff among the me-too products, the gadgets that are likely to have a big impact in the years ahead, is not easy. Fortunately, those with a bit of time — that’s us — can analyse the wide online media coverage of the event to get a good idea of what was hot and what was not. 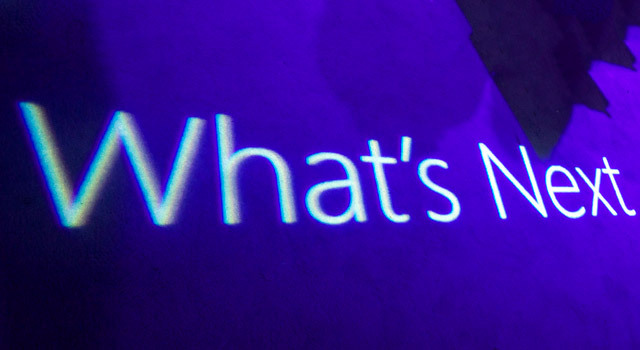 And there was plenty to get excited about at CES 2015. What follows are five of the products or ideas that grabbed our attention this year. Call them TechCentral’s best of CES 2015. 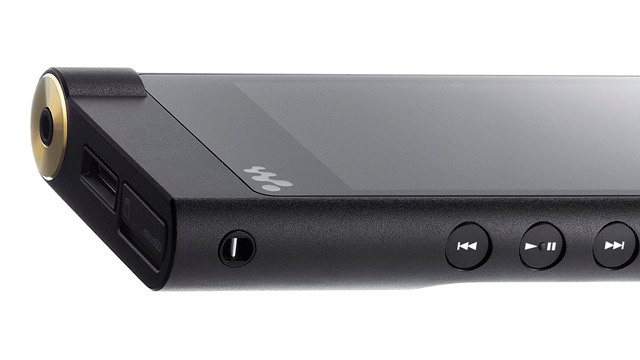 Sony’s new Walkman, the ZX2, was one of the highlights of CES this year, despite its eye-watering price of US$1 119, or more than 13 grand in soft-currency terms. The ZX2 is not aimed at the mass market, as something to replace your smartphpone or iPod. Rather, Sony’s after the high end of audiophiles who demand music that hasn’t been compressed this way to Sunday. For the price, the Android-powered ZX2 comes with what we think is a relatively skimpy 128GB of internal storage — not a lot if you’re going to load FLAC and other lossless audio files onto it — but to Sony’s credit, you can expand this using microSD cards. Read more on Sony’s website. Okay, this one arrived from left field. Despite having raised $150m in funding already, the Gogoro Smartscooter, in development for three years, wowed those attending this year’s CES. 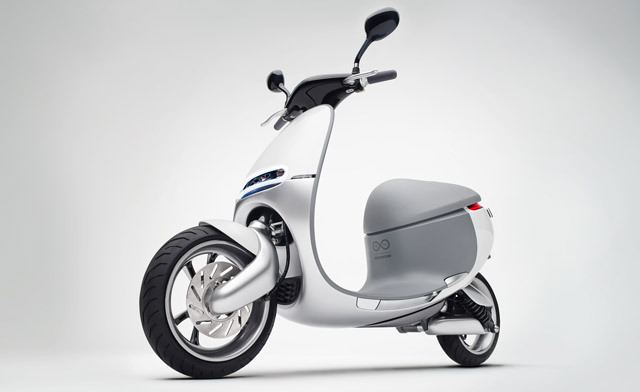 In essence, the Gogoro is an emissions-free electric scooter that accelerates from 0-50km/h in 4,2 seconds with a top speed of 95km/h. The company was founded by ex-HTC executives Horace Luke and Matthew Taylor. The idea is that the scooters will be coupled to a city-wide battery-swapping infrastructure network — the Gogoro Energy Network — allowing commuters to swap out their batteries whenever they need to. And the scooters will be smart enough to guide those using them to the nearest battery depot. Read more on Gogoro’s website. Though not the primary focus of television manufacturers at this year’s CES, their introduction of quantum dot TV technology — an improved way of producing colour displays — nevertheless appears to be a significant development. Lawrence Murphy of the University of Salford wrote on TechCentral earlier this week that the technology is a big improvement on existing LCD or LED methods. It works, he explained, by shining blue light through nanocrystals of varying size, which absorb light of one wavelength and emit light of another, very specific wavelength. In short, it means better colour rendition and brighter colours. 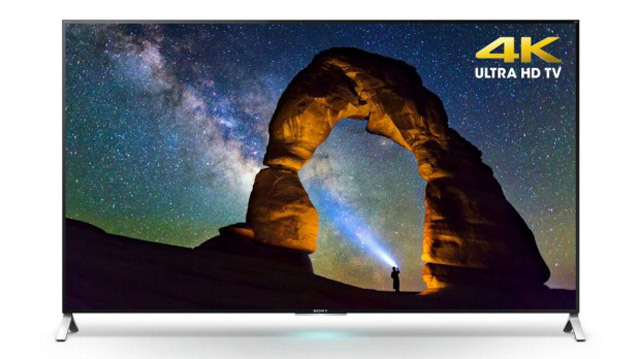 Both LG and Samsung, the two giant Korean consumer electronics firms, debuted 4K-resolution TVs using the technology at this year’s CES. And, according to Murphy, quantum dots are “significantly cheaper” than competing high-quality display technologies, including organic light-emitting diodes (OLEDs). OLED was heralded at the next big thing at previous CES shows, Murphy said, but its star is “already waning”. How cute are these? These new Windows PCs from Hewlett-Packard are likely to sell like hotcakes — and they’re aimed directly at so-called “Chromeboxes”, low-cost machines powered by Google’s Web-based Chrome OS. The machines, which could make good media centre PCs, start at just US$180 (about R2 100) for the Stream Mini, which comes clad in an attractive blue. A pricier but still very affordable Pavilion Mini fetches $320. There’s support for HDMI and DisplayPort, and both computers will power a dual-monitor setup, so it’s great for desktop computing, too. For the price, you’re not getting a high-end PC. The Stream Mini has only 32GB of storage, for example, but comes with 200GB of OneDrive storage. The Pavilion has a 500GB disk, but no OneDrive. Both computers come with four USB 3.0 ports, so there’s plenty of room to add external drives and other peripherals. The Stream has 2GB of RAM and a Celeron processor; the Pavilion packs 4GB and a Pentium CPU. Neither will win any prizes for their performance, but as entry-level Windows PCs, they look great. And they won’t look out of place hooked up to your flat-screen TV. 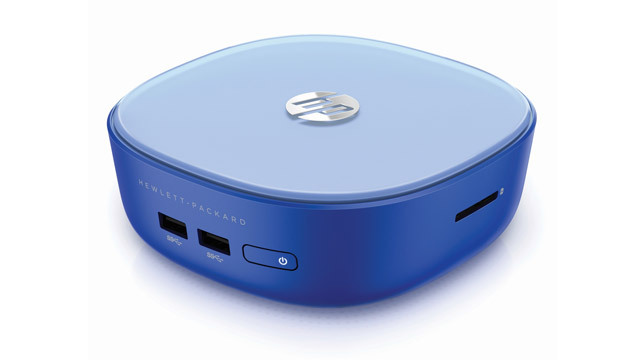 Read more on the HP Stream Mini (PDF). Okay, so you’re not going to be able to buy this vehicle anytime soon (if ever). But this “completely bonkers” vision of the future, as Wired calls it, stole a lot of attention from visitors to CES 2015. Packed with the latest automobile technology, the “autonomous” F 015 Luxury in Motion concept car resembles some sort of futuristic spacecraft. There’s a massive passenger compartment, presumably because this self-driving car will give those in it more time to do things other than keeping an eye on the road. 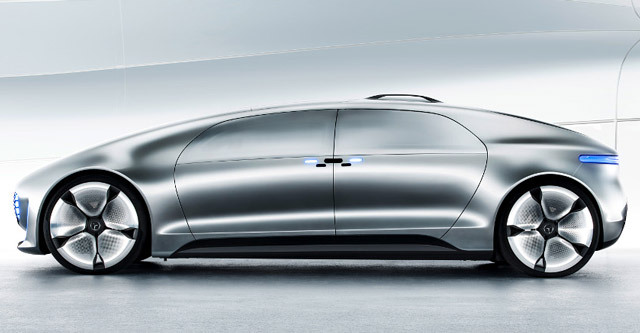 “Anyone who focuses solely on the technology has not yet grasped how autonomous driving will change our society,” gushed Dieter Zetsche, chairman Daimler AG and head of Mercedes-Benz Cars. According to the car maker, the F 015 communicates with its surroundings both visually and acoustically. 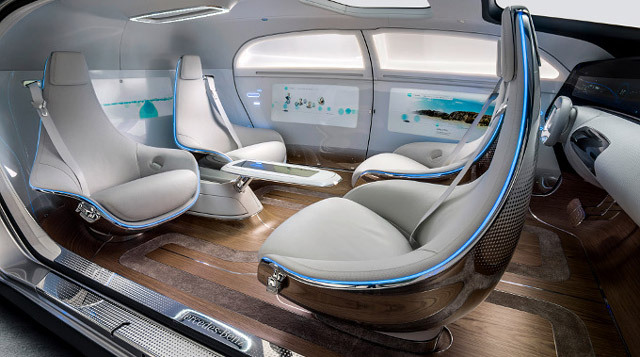 Large LED displays at the front and rear as well as a laser projection system directed toward the front are responsible for the visual part, while the acoustic communication repertoire includes both sounds and specific spoken instructions, Mercedes-Benz said. Read more on the Mercedes-Benz website. But by the time it is released only Government officials will be able to afford cars, and as they all have chauffeurs they don’t care about self drive tech.